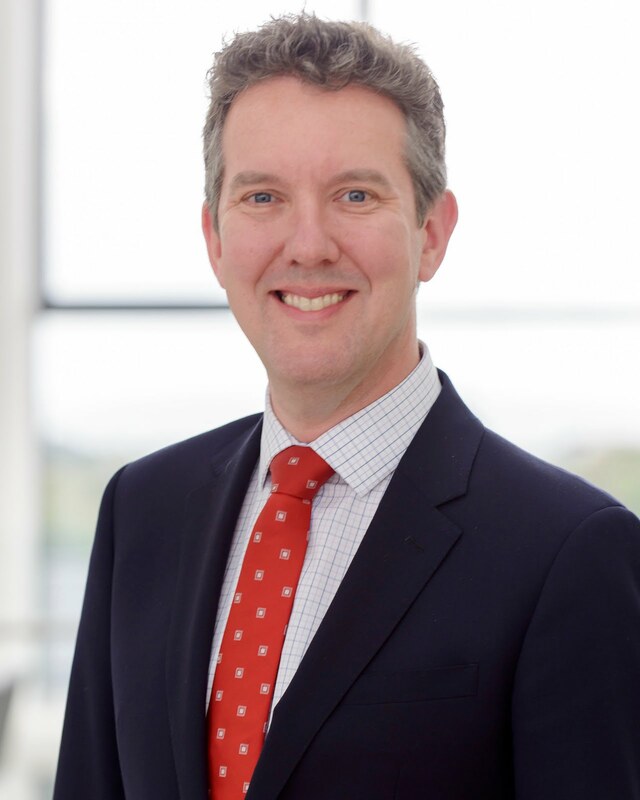 The Future Agenda for Internationalization in Higher Education - now published! 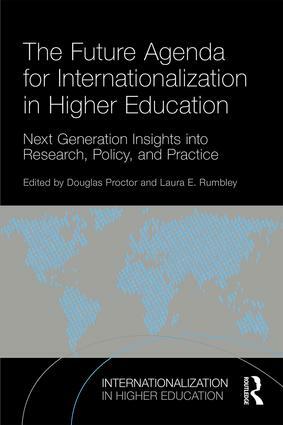 After many months of work with my co-editor, Laura Rumbley, I'm delighted to advise that "The Future Agenda for Internationalization in Higher Education" was published on 10 May. Hardback, paperback and e-copies of the book are now for sale on the Routledge website here.